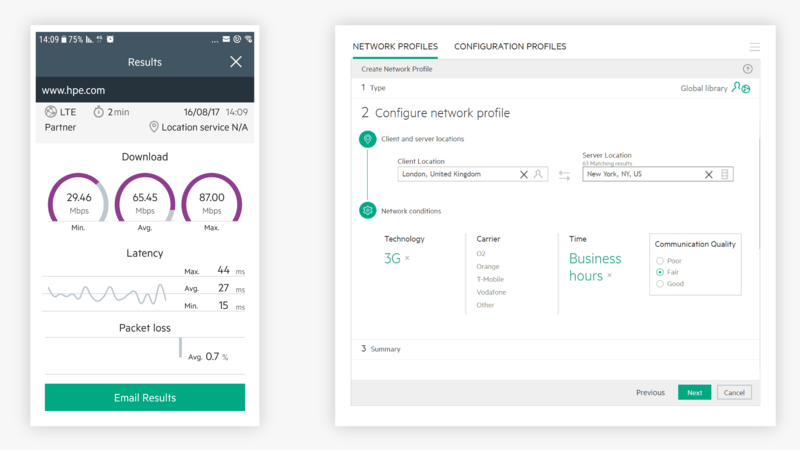 Capture and emulate real-world network conditions, so you can execute network performance testing to detect and remediate issues before app deployment. 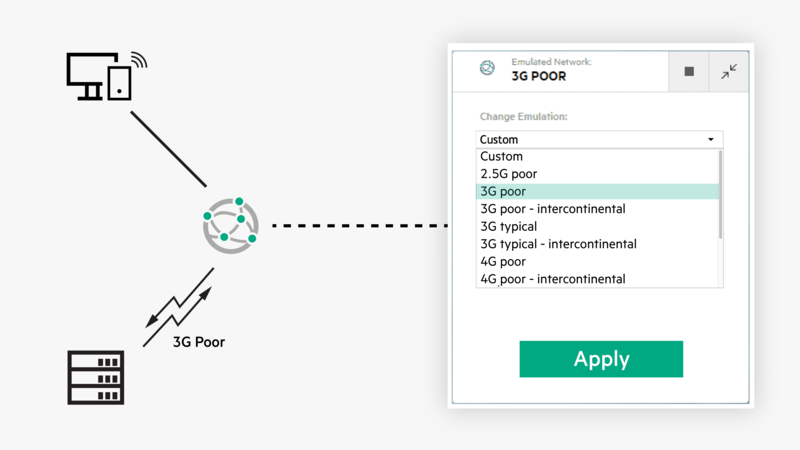 Discover and capture live network performance conditions—such as latency, packet loss, bandwidth limitation and jitter—and recreate those conditions for network performance testing. Test application performance against real-world network performance conditions to see how network performance affects application performance well ahead of deployment by using network virtualization. Analyze results and gain insight into the root cause of network performance bottlenecks by using performance testing and performance engineering software to ensure that the rolled out application is optimized for target network performance. Discover and capture live network performance conditions such as latency, packet loss, bandwidth limitation and jitter. Recreate those network conditions in application performance testing. Emulate real-world network conditions in your application testing and fix performance issues before deployment. Analyze performance test results, gain insight into the root cause of performance bottlenecks and remediate them. Your business depends on your applications. 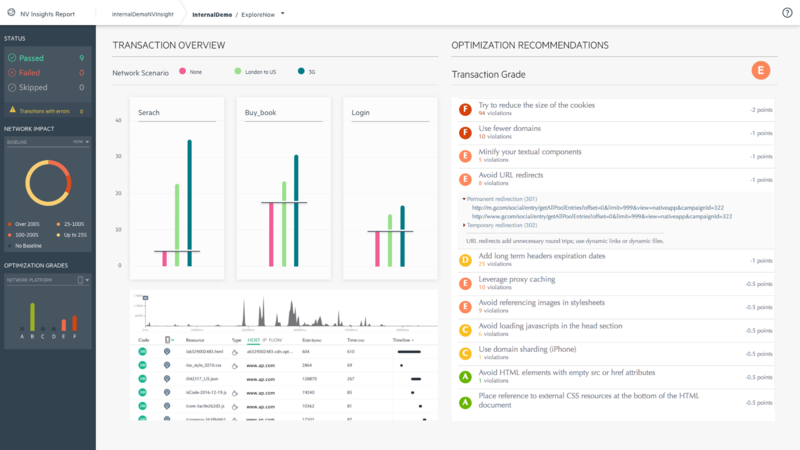 Micro Focus® Network Virtualization software lets you test application performance under real‑world network conditions, identify bottlenecks, and optimize the code—before you deploy it.